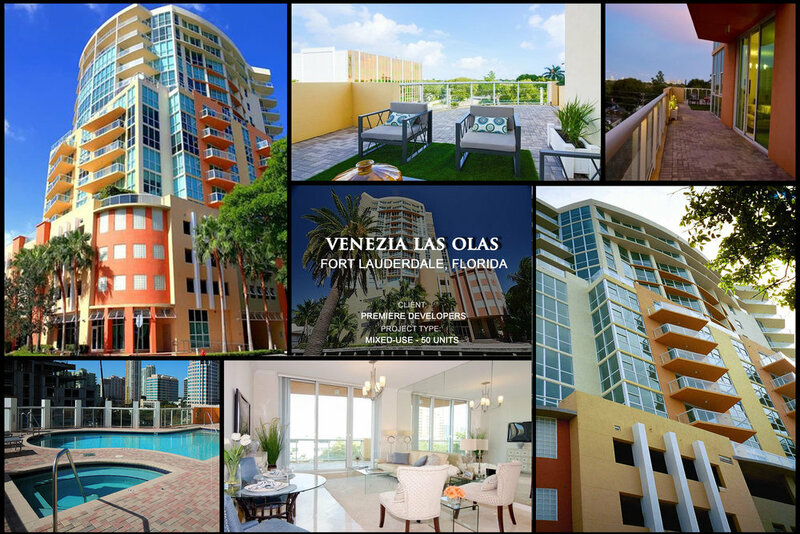 Venezia Las Olas — MSA Architects, Inc. COPYRIGHT 2015 MSA ARCHITECTS, INC THE ARCHITECTURAL DESIGN AND DETAIL DWGS. FOR THIS BLDG. AND/OR OVERALL PROJECT ARE THE LEGAL PROPERTY OF AND ALL RIGHTS ARE RESERVED BY THE ARCHITECT, THEIR USE FOR REPRODUCTION, CONSTRUCTION OR DISTRIBUTION IS PROHIBITED UNLESS AUTHORIZED IN WRITING BY THE ARCHITECT.Powered by Squarespace.